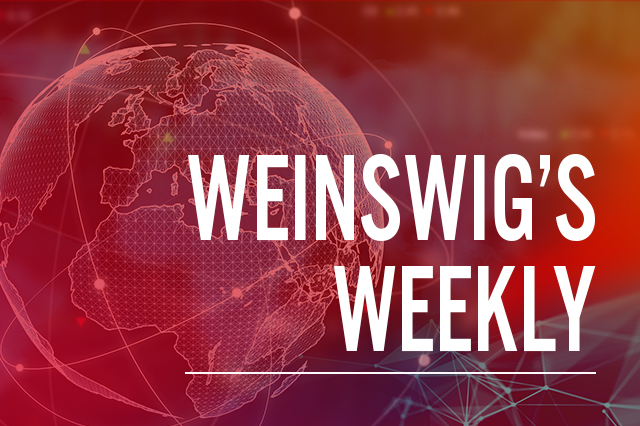 This week’s note “From the Desk of Deborah Weinswig” previews the upcoming CES 2019 trade show (formerly the Consumer Electronics Show), which will be held in Las Vegas next week. Months after Toy “R” Us Inc. sought to liquidate its holdings in the U.S., merchants have taken up space left behind by the retailer. The buildings are said to have modest rents and longer leases than is standard. British entertainment retailer HMV Retail Ltd. has called in administrators following weak Christmas sales. The beset retailer operates 130 locations and employs around 2,200 staff. E-commerce firm JD.com Inc. plans to restructure its largest revenue-generating unit, JD Mall, into three business departments, according to documents seen by The Wall Street Journal. With the holidays behind us, we’re now turning our attention to CES 2019, which takes place in Las Vegas next week. Formerly known as the Consumer Electronics Show, CES started in 1967 and is now the world’s largest trade show. According to the Consumer Technology Association (CTA), which sponsors the show, CES 2019 will feature 4,500 exhibitors and draw more than 180,000 visitors from more than 150 countries. Although the show’s exhibits run for only four days (Jan. 8-11), CES is actually a weeklong marathon, and the Coresight Research team will be there for the two Media Days that precede the opening of the exhibit floor. 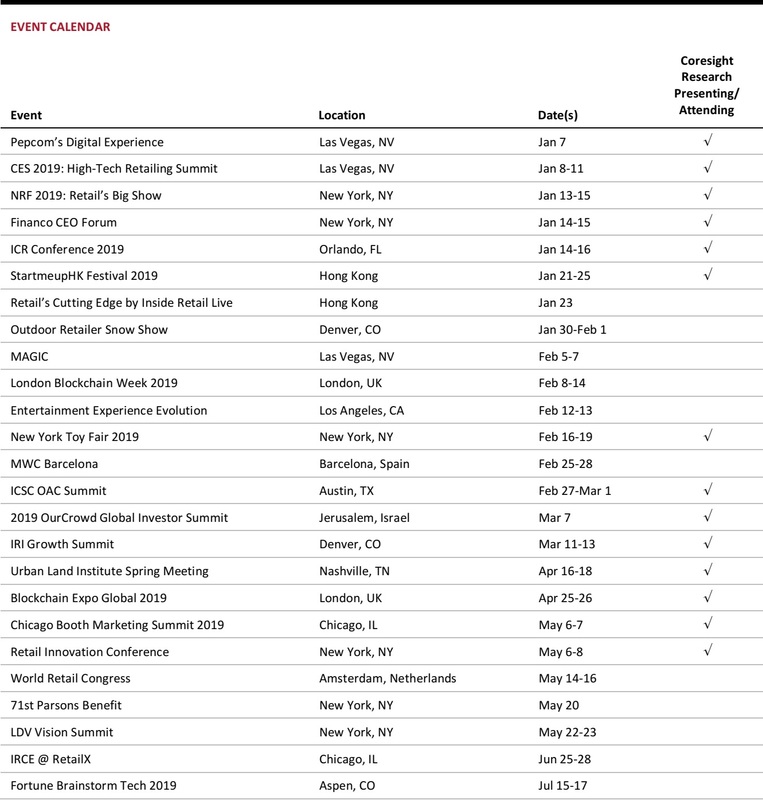 Featuring the traditional big-tech press conferences and tech seminars, the Media Days will provide an update on the state of the massive U.S. consumer electronics industry: The market for connected devices alone is forecast to grow by 3.9 percent year over year in 2019, to $351 billion. Last year’s Media Days highlighted the new business models being created by technologies such as fifth-generation (5G) wireless, next-generation robots, augmented reality and virtual reality. The keynote speaker lineup sets the tone for the conference each year, and this year’s speakers represent traditional tech. In addition to the customary keynote from the president and executive vice president of the CTA, speakers from tech giants such as LG Corp., International Business Machines Corp., Verizon Communications Inc., Advanced Micro Devices Inc. and AT&T Inc. will round out the keynote slate. U.S. Secretary of Transportation Elaine L. Chao will also give a keynote. Her address on the future of drones and self-driving vehicles will be followed by a roundtable discussion of the importance of ensuring that consumers trust self-driving technology. It’s interesting to compare this year’s keynotes with previous years’. The 2018 show featured a keynote from an executive at Intel Corp. (the company typically gives a keynote address at CES), but via 3D video. Also in 2018, an executive from Ford Motor Co. presented Ford’s vision of a citywide traffic, pedestrian and transportation management system. At CES 2019, however, no automotive manufacturers are presenting keynote addresses; this is in particularly stark contrast to the show two years ago, when self-driving cars dominated presentations and exhibits. In addition, it was notable that a Chinese company, telecom equipment maker Huawei Technologies Co. Ltd., gave a keynote at CES last year. Lastly, 5G wireless was a major topic of discussion at CES 2018 due to the launch of new applications combining high-speed data and mobility, but 5G networks were launched only late in 2018, and then only in certain test cities. Most of the tech topics scheduled for discussion at CES 2019 appear to be evolutionary rather than revolutionary. The presentation and panel themes include stalwarts such as artificial intelligence, esports, digital health, kid and baby tech, robotics, smart cities, transportation and wearable tech. In addition, there will be an entire stage area dedicated to startups, where early-stage companies will present robotics, machine-learning, AI and other technology solutions. This stage will supplement the traditional startup areas at the show, where emerging companies from Israel, France, Hong Kong and other countries present their offerings. This year’s show is likely to feature applications and refinements of technologies announced previously, rather than the unveiling of any whiz-bang new technologies. One new conference track this year, “Resilience,” will focus on technologies that help keep the world healthy, safe, warm, powered, fed and secure. The track will cover topics such as communication and redundancy, energy, water crises, cybersecurity, health, and disaster recovery. Another relatively new track (in only its second year) is “HighTech Retailing,” which will feature presentations and panel discussions on in-store robots, beauty and tech, collaborations between large companies and startups, opportunities presented by the internet of things, and many other topics. On Wednesday, Jan. 9, I’ll give a presentation and lead a panel discussion during the “Understanding the Asian Retail Market” session, which will take place at 1:55 p.m. PST. At CES shows in the past, we’ve seen a trend of new technologies being introduced one year and then applications for them emerging over the next couple of years. At this year’s show, we expect to see a swarm of new gadgets employing AI, AR and VR, autonomous motion, and sensors, as well as new wearable tech devices and many surprises. Coresight Research will report on the main events at CES 2019 next week and provide summaries of the key developments that readers who are unable to attend need to know. Starting Jan. 1, pharmacies and businesses that contain pharmacies, such as supermarkets and big-box stores, will be banned from selling cigarettes or other tobacco products in New York City. The change will affect about 500 pharmacies and reduce the total number of retailers licensed by about 6.4 percent. The new rules follow a ban on electronic cigarette sales at pharmacies, which took effect in late August. 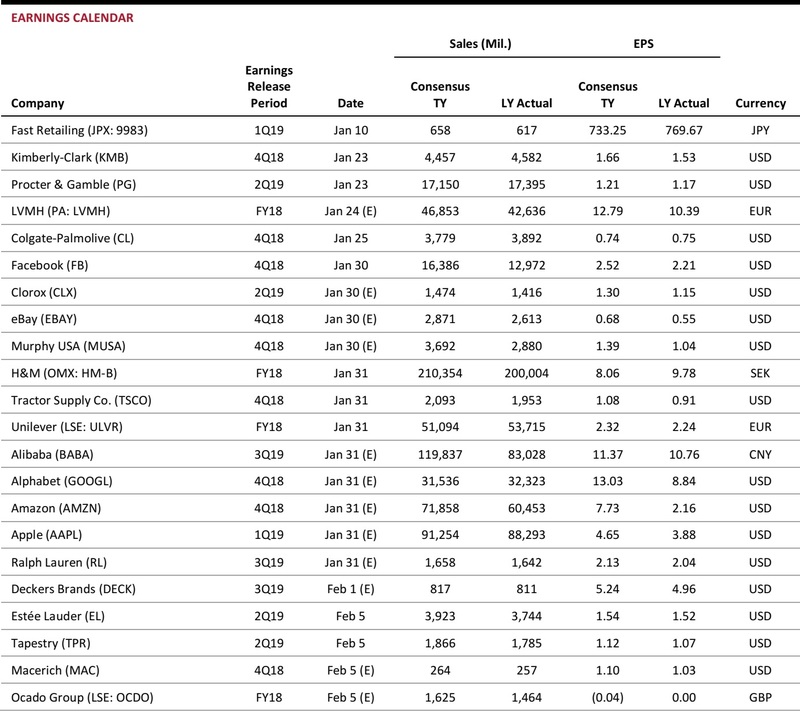 Lampert’s hedge fund, ESL Investments Inc., put forward the tentative proposal for the parent of Kmart and Sears, Sears Holdings Corp., earlier this month. Friday’s offer came from an ESL affiliate, and is for 425 Sears stores. The affiliate has a $1.3 billion financing commitment to fund the bid. The U.S.-China trade war resulted in billions of dollars of losses for both sides in 2018, hitting industries including autos, technology and agriculture. The U.S. and China each lose about $2.9 billion annually due to Beijing’s tariffs on soybeans, corn, wheat and sorghum alone. China is the world’s biggest soybean importer and relied on the U.S. for $12 billion worth of oilseed last year. A measure of confidence among American households fell for a second consecutive month in December, weighed down by weaker expectations for economic growth and heightened market volatility. The Conference Board said that its U.S. consumer confidence index dropped to 128.1 in December from 136.4 in November. The October index reading of 137.9 was the highest since 2000. The news comes months after it was reported that retailers in the hobby and off-price segments may fill some of the larger big-box spaces left empty by the Toys “R” Us closures. HMV shut all 102 of its stores in Canada last year. Earlier in December, the company closed its stores in Hong Kong in the wake of declining CD and DVD sales. British department store company House of Fraser’s Paragon Street shop was saved from closure after the company agreed to a deal between the business, the landlord and the Hull City Council. British clothing company Superdry PLC’s share price soared 9 percent after its co-founder, Julian Dunkerton, called on the company’s shareholders to reinstate him as a director of the company. Superdry’s share price is down 80 percent from its peak earlier this year. 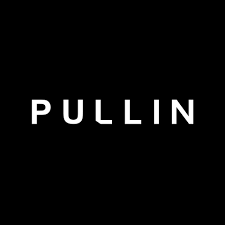 French sports and outdoor fashion brand Pullin (owned by LYL SAS) has opened its first European store outside France, in Sittard, Netherlands. Watersley Sports and Talent Park, a sports complex in Sittard, acquired the franchise rights for Pullin for Benelux and Germany. Food delivery business Delivery Hero SE is selling its operations in its home market, Germany, to Dutch rival Takeaway.com NV for €930 million ($1.1 billion). The sale covers the entire Delivery Hero business, including brands Lieferheld, Pizza.de and Foodora, which will all merge with Takeaway.com’s Lieferando.de brand. Malaysian apparel brand LOL (owned by Super Gem Resources Sdn. Bhd.) has launched a fashion personalization platform called Cozmic Lab in collaboration with international printing technology firm Brother International Corp. 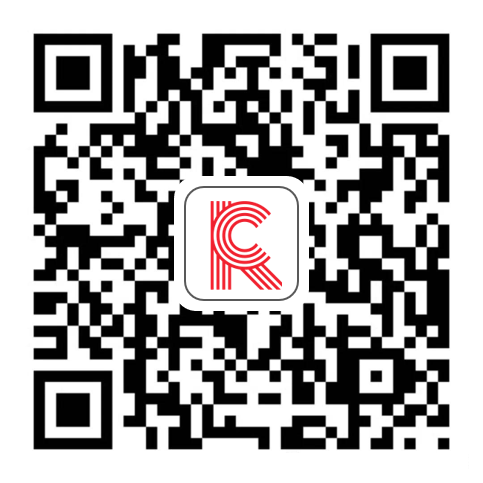 The platform allows customers to select the apparel design, quality, quantity and type of product they would like as well as the collection location for the finished item. 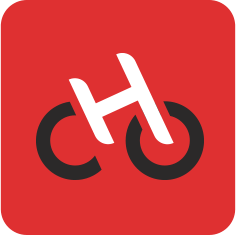 Bike-sharing platform Hellobike, owned by Shanghai Jungzheng Network Technology Co. Ltd. and backed by Alibaba Group Holding Ltd., announced that it has raised “billions of yuan” in its latest round of funding. The company did not reveal specifics of the deal. The round was led by Alibaba’s fintech affiliate, Ant Financial Services Group, and Chinese investment firm Primavera Capital. Mall operator Sun Hung Kai Properties Ltd. (SHKP) reported that visitor numbers rose 12 percent year over year, to 9 million, and that spending totaled HK$230 million (US$29 million) at its 15 major shopping malls over the six-day period ended Dec. 26. Amazon.com Inc. is reportedly seeking legal opinions on whether Amazon Retail India Pvt. Ltd. (ARIPL) can continue selling on its marketplace after Feb. 1, 2019, amid recently changed foreign direct investment guidelines in India. Amazon-owned ARIPL received approval from the Indian government to invest $500 million in a food-only business in July 2017 in order to sell locally sourced food products through brick-and-mortar and e-commerce channels. Responsibilities under the new structure will be divided into three verticals: platforms that directly serve customers, business support services, and infrastructure control and risk management. Brazilian consumers spent 2.7 percent more on Christmas purchases in 2018 than they did in 2017, marking the highest growth since 2014, according to data from the country’s National Confederation of Shopkeepers and its Credit Protection Service. Sales between Dec. 4 and 24 totaled approximately R$53.5 billion (US$13.8 billion), and the average spent on Christmas gifts was about R$115.9 (US$29.9), survey data showed. As part of the corporate reshuffle at Chile-based retail group Cencosud SA, Corporate Affairs Manager Renato Fernández will leave the company. Cencosud did not announce a replacement for Fernández, whose last working day at the company will be Jan. 31. 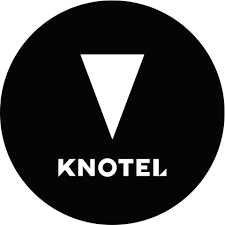 In 2019, New York-based coworking space provider Knotel Inc. plans to expand into Brazil, Latin America’s largest startup ecosystem, CEO Amol Sarva said in a statement. Sarva noted that demand for office space in Brazil is rapidly rising as global companies look to establish a presence in the country. In the coming year, Knotel wants to first manage spaces in São Paulo and then enter the Brazilian capital, Rio de Janeiro. Spanish delivery services firm GlovoApp23 SL, known as Glovo, has plans to expand further in Chile in 2019. In January, it will unveil services in the city of La Serena, with a launch in Temuco to follow in March and Antofagasta later in the year. Glovo currently has 50,000 active users in Chile and some 2,500 registered delivery persons. In Latin America, Glovo also operates in Peru, Argentina, Uruguay, Ecuador, Panama, Costa Rica, the Dominican Republic and Brazil. US: In the week ended Dec. 22, U.S. jobless claims decreased to 216,000 from 217,000 the previous week. The FHFA House Price Index increased 0.3 percent month over month in October compared with a 0.2 percent increase in September. Europe: Germany’s annual inflation rate eased to 1.7 percent in December from 2.3 percent in November, and was below market expectations of 1.9 percent. Spain’s economy expanded 0.6 percent quarter over quarter in the third quarter of 2018, flat versus the previous quarter and in line with the consensus estimate. Asia-Pacific region: The trade deficit in Hong Kong widened marginally to HK$45.0 billion in November from HK$44.5 billion in October. The unemployment rate in Japan increased to 2.5 percent in November from 2.4 percent in October and was slightly above market expectations of 2.4 percent. 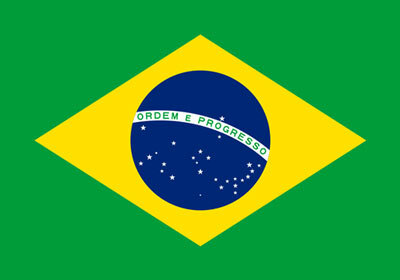 Latin America: The unemployment rate in Brazil declined to 11.6 percent in the quarter ended November from 12.1 percent in the previous quarter. Mexico reported a $2.4 billion trade deficit in November, compared with a $2.9 billion deficit in October. Previous article Previous post: The Rise of Luckin Coffee: Are We Seeing the Start of China’s Starbucks?